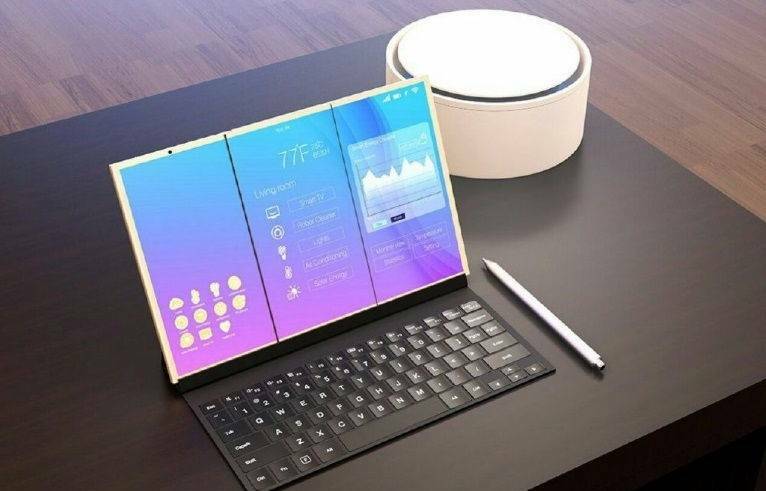 The Samsung Galaxy S9 might be just on the horizon – but we’ve also got hopes for a foldable Samsung Galaxy X smartphone too. The latest on this so-called Galaxy X smartphone comes courtesy of a report by Android Guys, which claims that a new Samsung device has received certification from the National Radio Agency on Samsung’s South Korean home turf. The handset is associated with the model number SM-G888N0, which is a moniker we’ve heard before. That same model received Bluetooth certification back in July, which means there’s been some significant progress since then. Typically, devices only receive NRA approval – much like FCC approval in the USA – as they approach launch. The handset has been widely tipped for an early 2018 release, which is looking likelier by the day. With NRA approval already acquired, we could certainly see such a smartphone launching in that period. What’s more, Samsung typically hosts a launch event for new smartphones in the first quarter of each year, showcasing the handsets at Barcelona’s annual Mobile World Congress tech tradeshow. We’re expecting to see the Galaxy S9 Plus revealed at the show, but a Galaxy X smartphone could certainly be on the agenda too – especially since Apple just announced its own iPhone X branded handset, with a quirky new design.